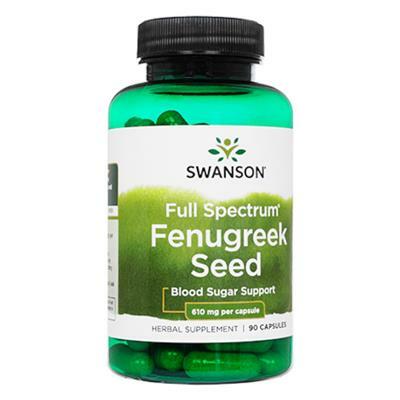 Serving Size 2 Capsules: Fenugreek Seed 1.22g. Other Ingredients: Gelatin, microcrystalline cellulose (plant fiber), magnesium stearate. 株式会社 オズ・インターナショナル All Rights Reserved by OZ International Inc.